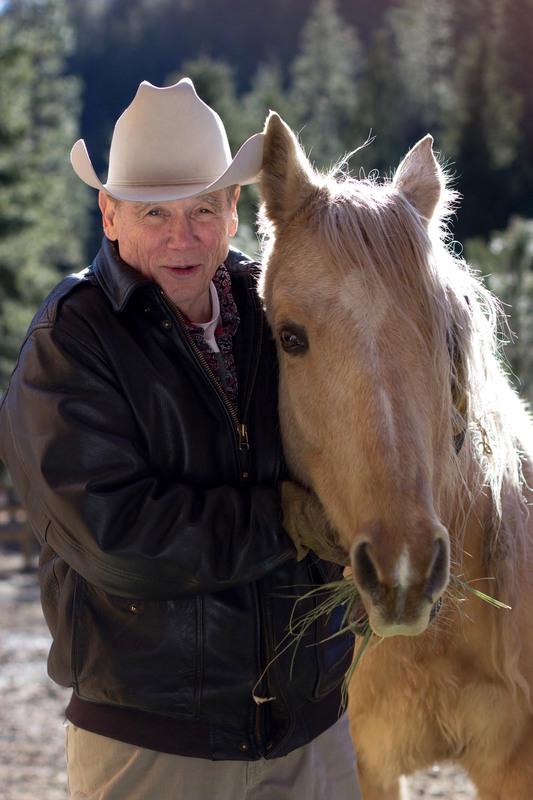 Detective Dave Robicheaux returns to center stage in an incendiary new novel by James Lee Burke. 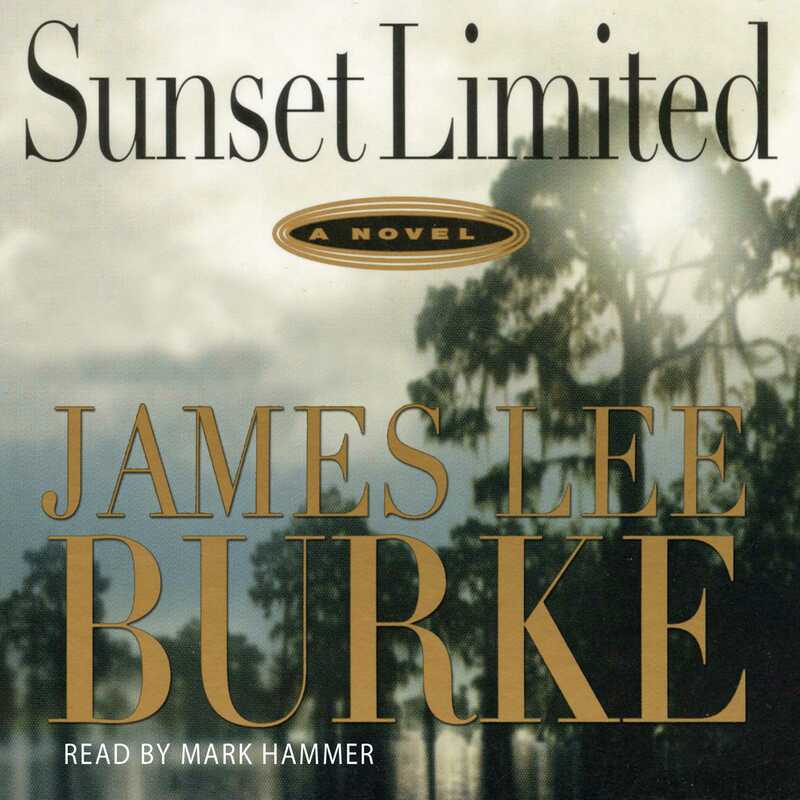 A gripping tale of racial violence, class warfare, and the sometimes cruel legacy of Southern history, Sunset Limited is a stunning achievement, confirming Burke's place as one of America's premier stylists as well as master storytellers. The forty-year-old crucifixion of a prominent labor leader named Jack Flynn remains an unsolved atrocity that has never been forgotten in New Iberia, Louisiana. When Flynn's daughter, Megan, a photojournalist drawn to controversial subjects, returns to the site of her father's murder, it quickly becomes clear that her family's bloodstained past will not stay buried. Megan gives her old friend Dave Robicheaux a tip about a small-time criminal named Cool Breeze Broussard, scarcely suspecting that the seemingly innocuous case will lead Robicheaux and his partner into the midst of a deadly conspiracy. Combining brilliant prose, crackling suspense, and an exquisite sense of character and place, Sunset Limited is a wrenching tale of historic violence and soiled redemption that reveals one of America's finest novelists at his masterful best.